Yes. This app is built for loan originators, by loan originators and went through rigorous compliance testing. 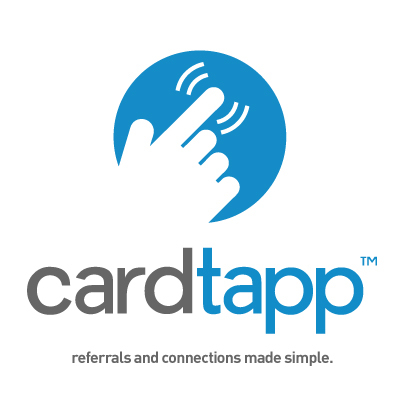 If you need additional assistance getting your app through compliance, please call us at 1-855-TAPPIFY, ext 1. Our Co-Founders are both in the mortgage industry and can help you get the app approved for use!